ZephIR Lidar, wind lidar manufacturer, has confirmed that the UK Wind Lidar Production Centre will officially open by the end of 2017, in response to the increasing demand for more accurate wind measurements in the development, construction and operation of wind farms worldwide. The Centre is complete with electronics and optical assembly clean rooms for producing, testing and servicing laser-based lidar units. 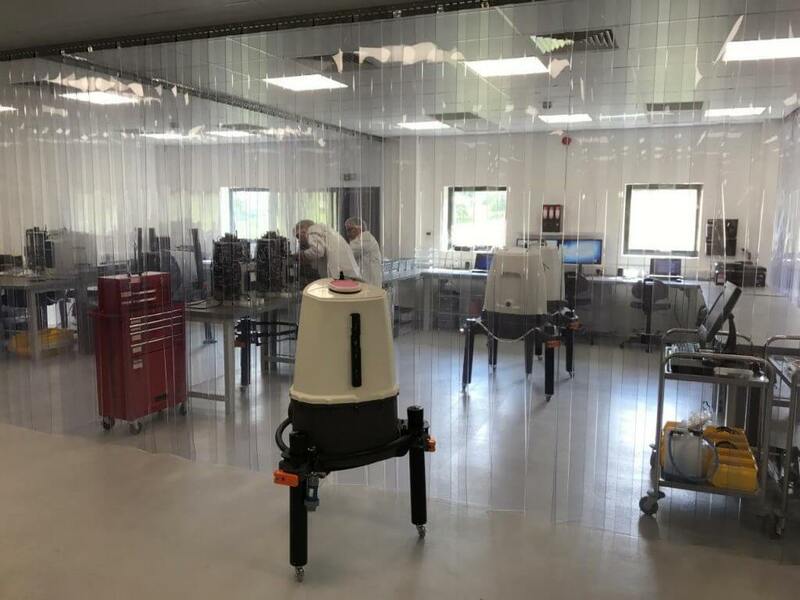 The redeveloped site near Ledbury also features new research and development studios and is part of a wider complex that includes the first Remote Sensing Test Site in the UK at Pershore. ZephIR Lidar, a UK based company, delivers award winning, market leading wind-sensing devices – lidars. ZephIR Lidar has pioneered the commercial application of lidar technology in the wind industry, within the growing renewable energy sector, where measurements of wind characteristics are the cornerstone of wind farm development, operation and optimisation. Since releasing the first commercial wind lidar nearly 15 years ago, ZephIR’s rugged and reliable wind measurement systems have been used in 80 countries worldwide. The Centre will cater for existing ZephIR models, future products and creates a step change in manufacturing capacity – the Centre positions the company for its next stage of growth. ZephIR Lidar has further invested heavily in its UK based supply chain, which is also expected to contribute to the UK economy through new job creation.